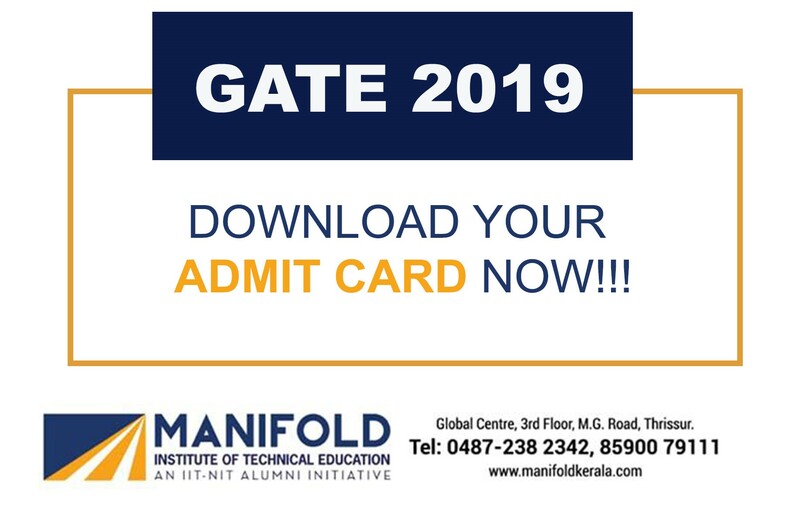 Candidates who have registered for the entrance exam can download the GATE admit card 2019 by using their enrollment ID or email ID and password through GOAPS. (Saturday) S2 14:30 - 17:30 Hrs. (Sunday) S4 14:30 - 17:30 Hrs. (Saturday) S6 14:30 - 17:30 Hrs. (Sunday) S8 14:30 - 17:30 Hrs.